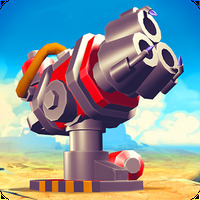 "Have fun with this game of dice on your Android"
Game Goal: Have fun with your friends with this exciting game of dice. How to Play: The game follows the same rules as poker but instead of cards, you use dice. You can play several games at the same time and even participate in tournaments. Game Options: You can play alone or with friends. 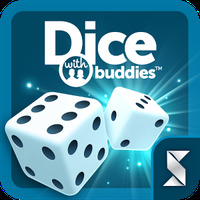 Dice With Buddies ™ allows you to connect to Facebook or Google+ so you can count on the help of your friends. Graphics: The interface has well-defined graphics. It is easy to access the matches. Controls: Just touch the screen to select the game and access the menu. 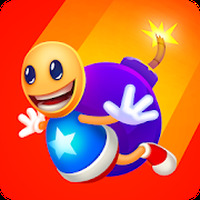 Developer: With Buddies is based in United States	- Developer recommended by Google Play. Installation requirements: A minimum of 75M of free memory space and Android 4.0 or higher. Rating: The TOP 10 Most popular games in Poker Games category. Ranking: The TOP 5 Most downloaded games in Poker Games category. The interface is well-organized, making navigation easy. You can connect to Facebook. Do you like Dice With Buddies™?